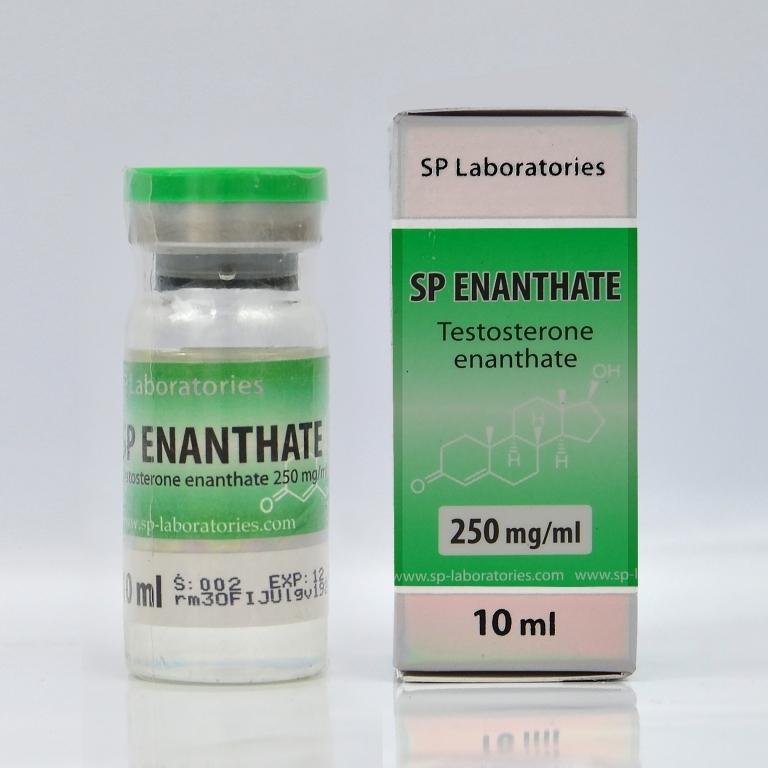 Testosterone Enanthate is an injectable steroid in the form of oily solution which slowly releases testosterone in the blood and has a long-term action in the blood, having a lifetime of about 2-3 weeks. 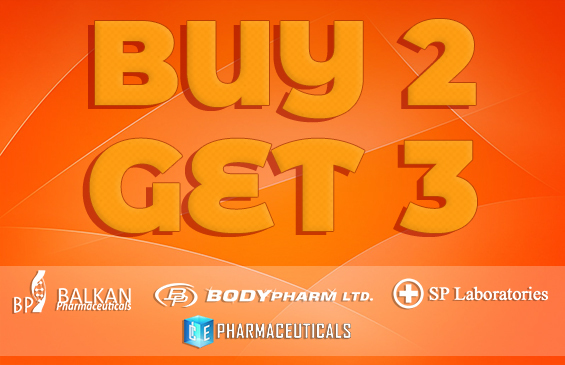 Being powerful this steroid hormone has many side effects because it tends to convert into estrogen. The formation of fat and water retention will be visible quickly, reason that it is not used when it desired definition of muscles or before competitions. There is also the risk of gynecomastia, which is reduced with Tamoxifen or Provimed during the cycle. It is said that adding anti-estrogen during the cycle you wish to build muscle mass will slow buildup of muscle mass. In this case, it is added only when needed. In the cycle with this steroid may occur unwanted androgenic side effects like oily skin, acne, hair loss, hair growth on the body. The usual dose that bodybuilders use is 250 -750 mg per week. If these doses are high side-effects will be more pronounced than the accumulation of muscle mass. For those that are interested in large accumulations of muscle may add to the cycle Anapolon 50 or danabol, in case you wish to define muscles then can be combined with Nandrolone D or AQUATEST.